Its true that I always love playing puzzle games as I can play whenever I get a little free time. But at times I will be bored with them especially on weekends as I will have plenty of time. This is when I like to play adventure games. When I checked Survival Of Primitive By Loco Games Studio I was amazed by its superb graphics. The design of the game is really brilliant. Anyone would be compelled to play looking at its design. Survival Of Primitive is a decent mix of a classic text-based adventure and a survival game. 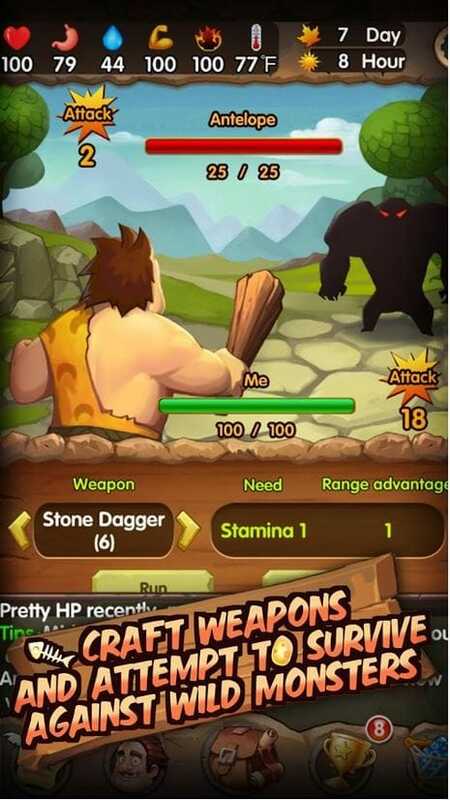 The design has been nicely crafted to give the look and feel of Stone Age. The visuals in Survival Of Primitive are beautiful. Everything in the game is detailed and the animations are buttery smooth. 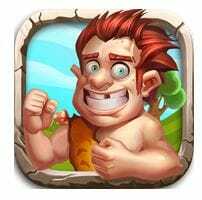 In Survival Of Primitive you will play the role of a primitive man abandoned by his clan at birth. 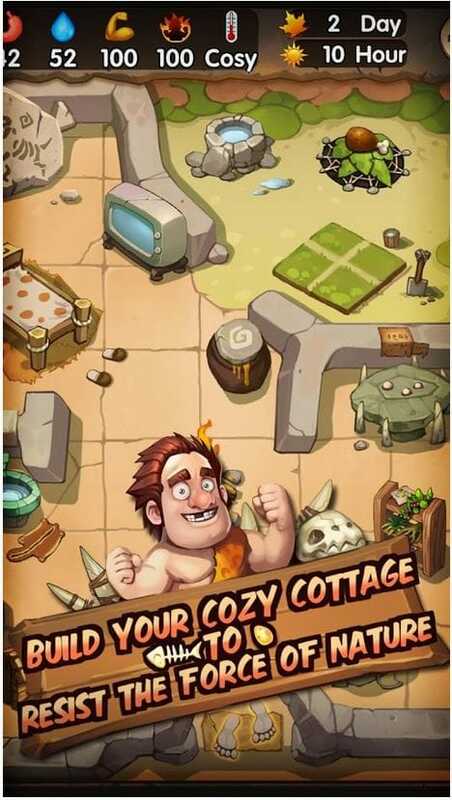 You have to arrange limited resources, build cozy cottage, craft tools and weapons to survive against wild monsters and the force of nature. 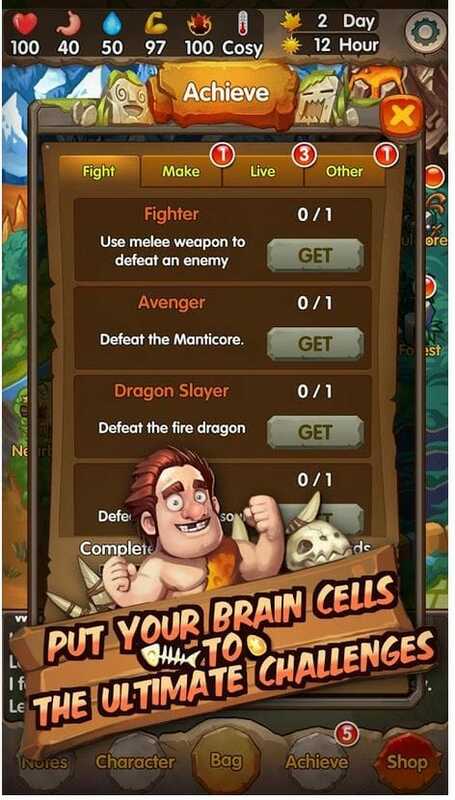 You will have to manage your resources efficiently as if you end up without any of them you wont be able to survive. 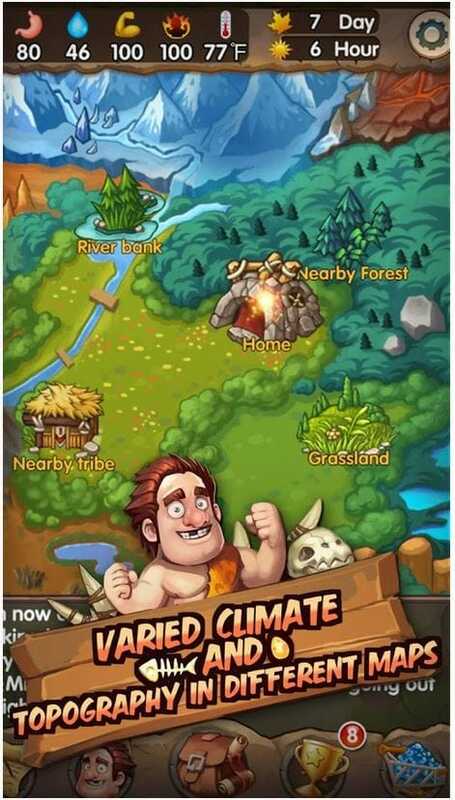 In Survival Of Primitive you can craft and build Hundreds of tools and items. The possibilities are unlimited in terms of items, resources, tools and monsters encountered throughout the game. I’m still early on in Survival Of Primitive but I’m in love with the game. It’s one of the best adventure games so far this year and the music is just a treat for the ears. Plus, the controls are incredibly responsive and the game is challenging as well. 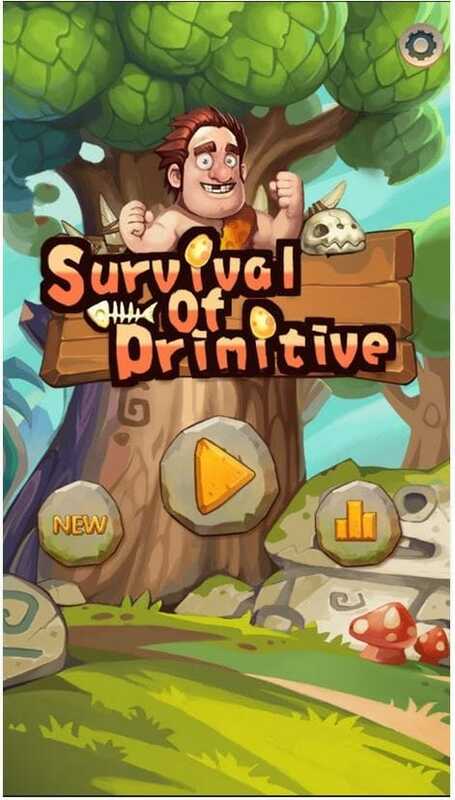 I highly recommend Survival Of Primitive for all those who love adventure games. Going through a fate-changing journey in the game, feel the pain and pleasure as a primitive man.